In this week’s episode of the West Ham Matters Podcast, host Luke Glanville is joined by the London Evening Standard‘s West Ham United correspondent, Jack Rosser. Luke and good friend Jack focus this week’s Hammers discussion on Declan Rice after his decision to switch international allegiance from the Republic of Ireland to England. As well as looking back at one London derby and ahead to another, plus much, much more! Produced and edited by Jack Critten. 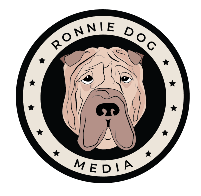 Brought to you by Ronnie Dog Media and westhammatters.com. Next articleWhat were the stats as Boly stole Wolves a point?